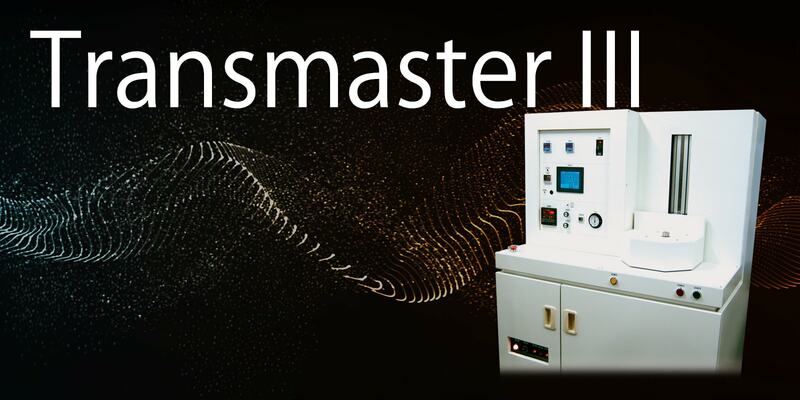 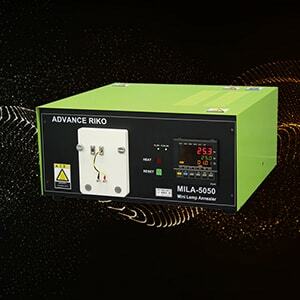 Automatic Transformation Point Measurement System Transmaster-3 | ADVANCE RIKO,Inc. 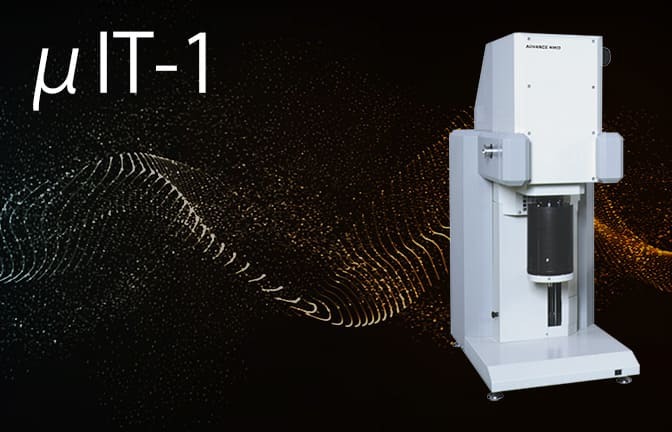 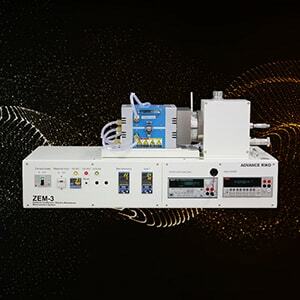 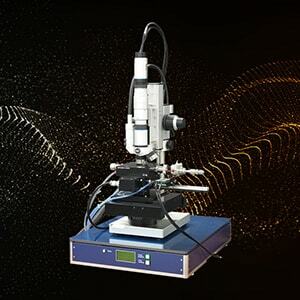 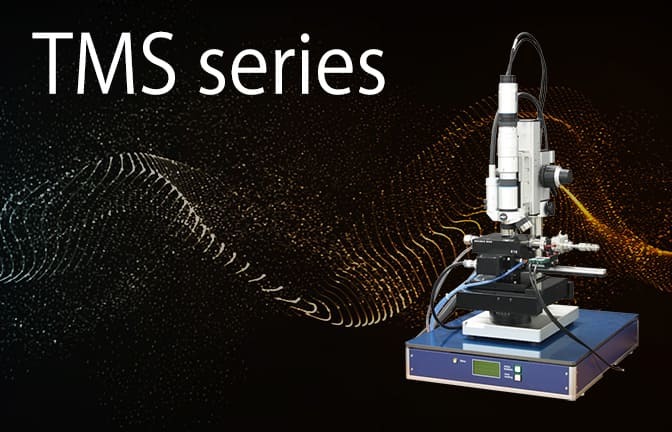 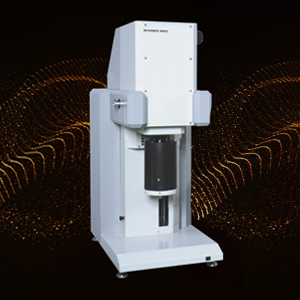 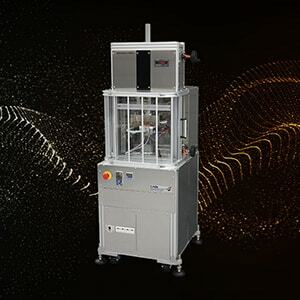 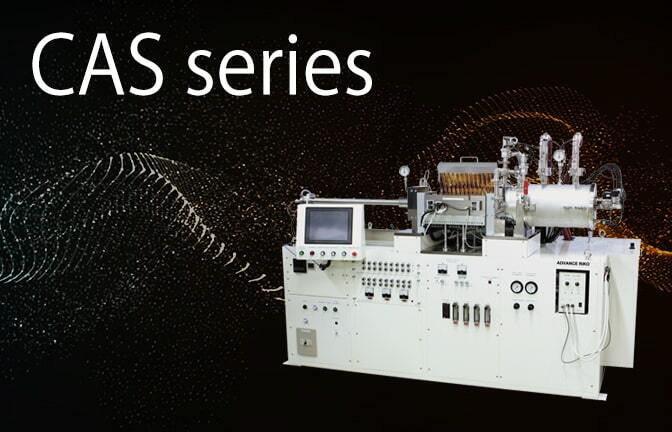 This system can rapidly heat and cool metal samples in temperature ranging from room temperature to maximum 1350°C and with curve lines of time-temperature and displacement(length) taken from the heating and cooling process, transformation point(temperature) can be measured. 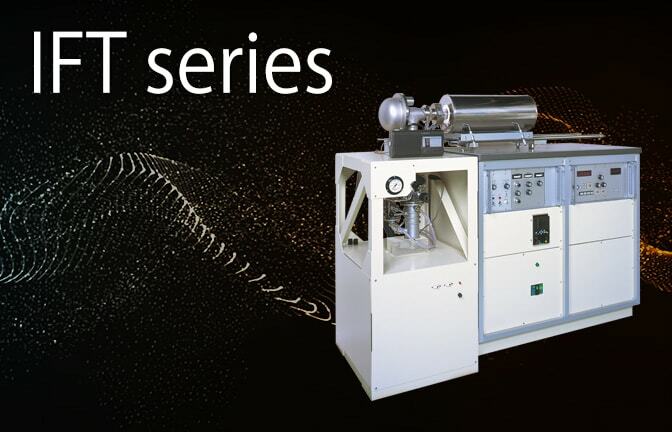 The sub-zero mechanism uses the latent heat of vaporization from liquid nitrogen and allows measurements down to -150°C.